Sign up and receive Property Email Alerts of Houses for sale in Quellerina, Roodepoort. Neat and tidy, Just move in. Exceptional upgrade potential. Homely three bed, two bath (MES), three large receptions, pub and wine room. Covered patio, sparkling pool and large manicured garden. Double garaging and staff accommodation. This home has so much and you could do so much. Must be on your viewing list. 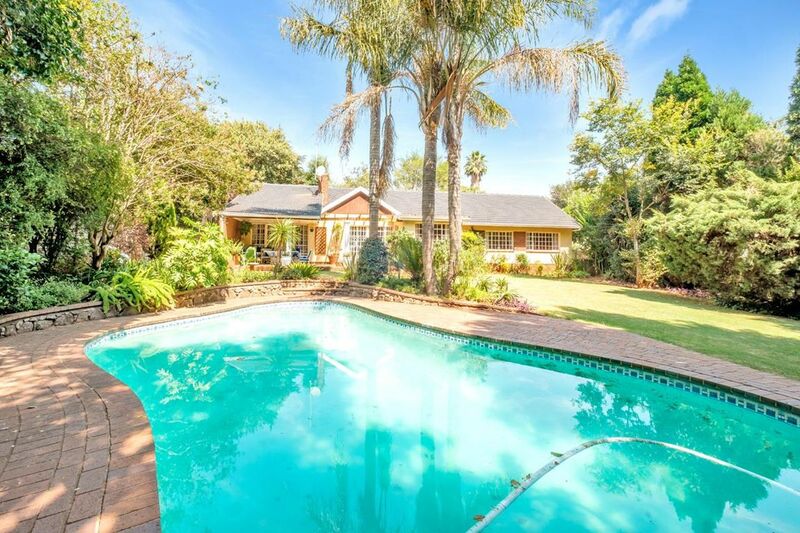 Sign-up and receive Property Email Alerts of Houses for sale in Quellerina, Roodepoort.